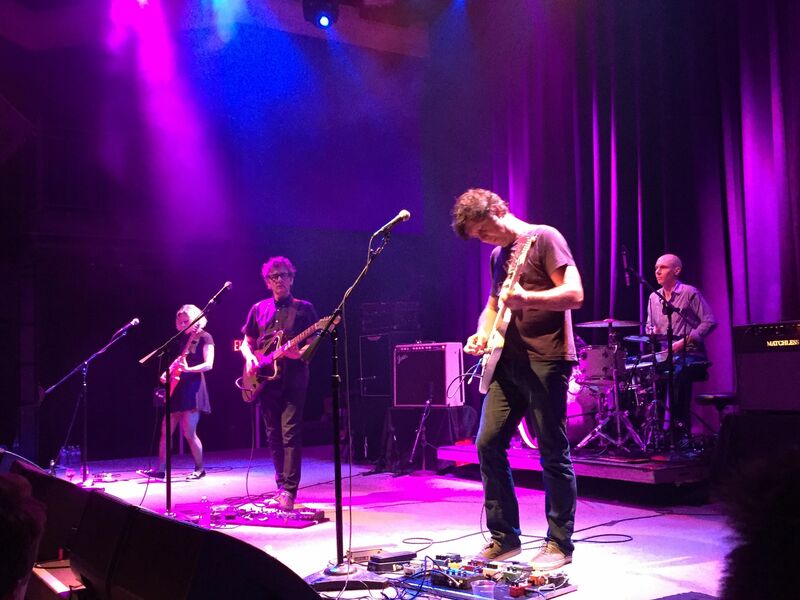 The fab NYCTaper have just shared yet another show from Luna's reunion tour of the US last October. This DC show is notable for the minimal amount of stage banter and for a real workman-like but very strong run through the best material from the tour. For a topper, Luna came back out a second time for an encore and delivered a bit of a rarity — a sharp cover of Donovan’s "Season of the Witch". Head over to NYCTaper to download the full show as mp3s or lossless flacs. More details, photos and videos of the show can be found here.